For our BEST prices and to check availability. 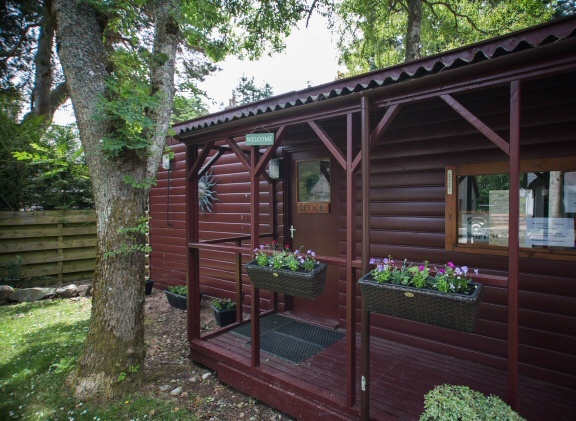 Welcome to the Invercauld Lodges booking enquiry page. To enquire about a possible reservation, please fill in your details below, or you can obtain a printable form here. (opens in a new tab – PDF document). Please note that all online booking enquiries are conditional and a £100 deposit is required for confirmation. Our earliest check-in is any time after 3pm, and all lodges must be vacated by 10am on the day of departure. If the type of lodge you are booking indicates Zip and Link beds, please state if these should be double or twin in the additional information. Please note we endeavour to reply to all submissions within 24hrs. Please note pets are welcome, 2 dogs maximum please.